Not content with being the first Ghanaian to shoot under-water scenes in her music videos, the ambitious songstress, Noella Wiyaala, has created what could be the first ever Ghanaian “Afro-Art” music video. “Sun & Moon” is a Djimba World production directed by Charlotte Appleton and comes hot on the heels of the widely acclaimed “Leno” (also directed by Ms Appleton). The video and single is a contemporary interpretation of a traditional Sissala folk song popular in Wiyaala’s village carrying the message “as the Sun gives way to the moon, hate must give way to love”. Trend-bucking Wiyaala, who describes herself as both “traditional and contemporary”, says that she is often inspired by the musical and artistic traditions of her childhood which she expresses within contemporary Afro-Pop music structures. The singer added that she was very excited to have shot the video for Sun & Moon in the Upper West because the location adds more authenticity to the concept and created some employment opportunities behind the scenes for the young ones in her region. Wiyaala is currently in the United Kingdom preparing for her European tour with performances scheduled in Dortmund, Berlin, Aarhus, Frankfurt, Hamburg and at Womad, the world famous international arts festival in the UK. Provide your name and email address below to receive the acoustic version of "Make Me Dance" for free! To support the artist, get the full single on iTunes. Thank you! We have sent a download link of the acoustic version of "Make Me Dance" to your email. 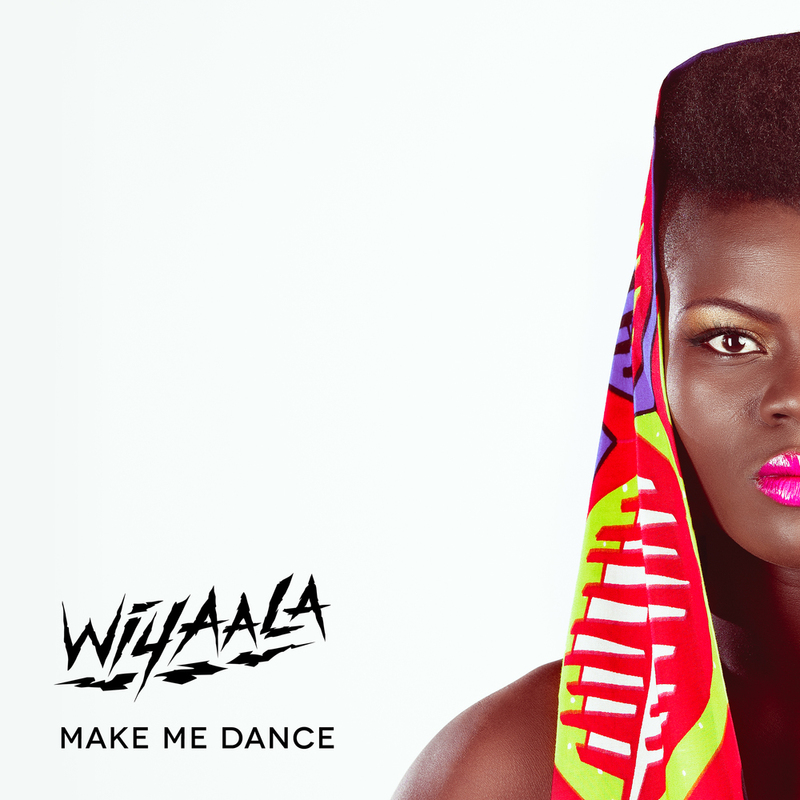 Wiyaala © 2018. All rights reserved. Designed by Dotted Music.